St. Joseph’s Orphanage, Faisalabad, Pakistan – S.O.N.G. Inc.
From our Dec 2018 visit. 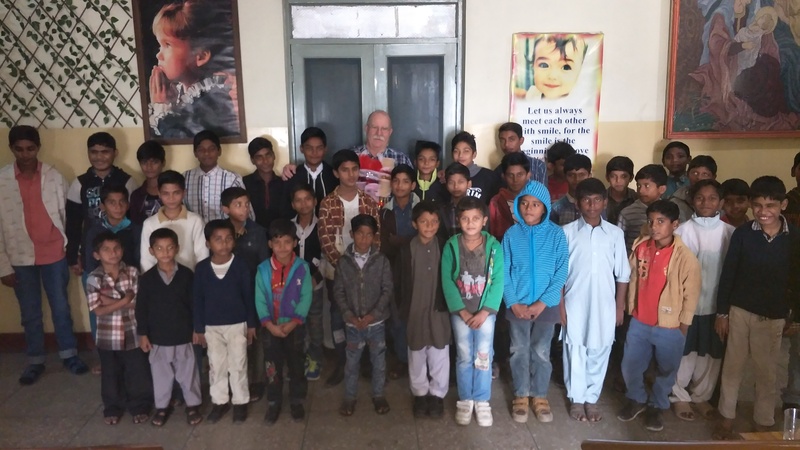 We have established a partnership with St. Joseph’s Orphanage in the city of Faisalabad, Pakistan. 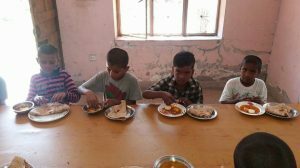 This orphanage was founded several years ago to provide shelter and care to a few orphaned children with developmental disabilities or who were blind as there were no services available to serve these children from rural villages. 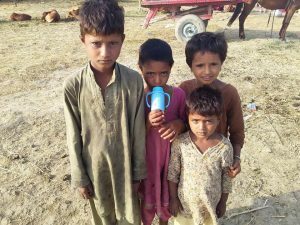 Currently, orphaned children arrive on occasion from local villages when parents die from disease, or become too sick or are unable to care for and feed their children. The Directors are also working to get orphaned children living on the street (some as young as 4 years old, trying to survive by any means) in the city to come to the orphanage to receive proper care, shelter, nourishment, and to begin an education. Without an education, their future is worse than grim. Fees have to be paid for these children to begin going back to school. Currently, there are 40 boys living in the orphanage, with orphaned girls being cared for at a local convent (as girls and boys cannot be in the same facility by law) and numbers continue to grow. 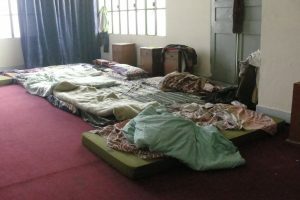 Currently, they only have 15 beds, with the rest of the children sleeping on the floor. 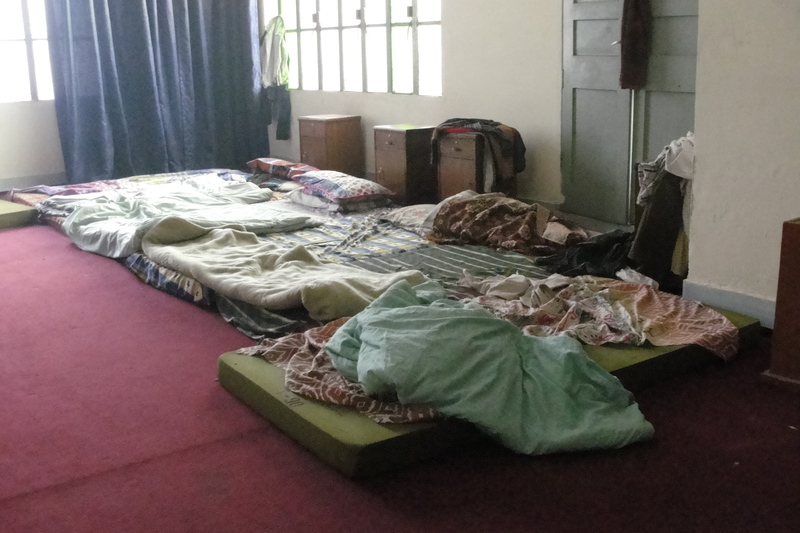 The building has no heat and is made of concrete with temperatures dropping to mid 30’s at night….and the concrete stays cold…..
A representative of S.O.N.G., Inc. visited them in December 2018 and completed an assessment of their situation and needs, as well as established a network of volunteers on the ground to help us with our support work there. The public water supply at the orphanage was found to be unsafe to drink and had been making some of the children and staff there sick. S.O.N.G. has provided funding for a Reverse Osmosis Water Purification System so they will have clean, potable water throughout the Facility. We have also provided funding for soccer goals for their soccer field (the children had been marking out where the goal would be with their shoes), and a Christmas Party, with a special gift for each child. Proper nourishment is also lacking, with the Facility having very limited funds for proper food. For a one time donation of $175.00, you can purchase a bed, mattress, pillow, and linens…..25 are needed now…..and more soon…..
For $2.25 per day ($67.50 per month) you can provide proper food and nourishment for one orphaned child for three meals per day, and the child’s education for the whole school year covering the cost of school fees, books and supplies, clothing, and medicines. For $1.63 per day ($48 per month) you can provide proper food and nourishment for one orphaned child for three meals per day. With a monthly recurring donation of $17.50 (that’s only 58 cents per day), you can sponsor an orphaned child’s education for the whole school year covering the cost of school fees, books and supplies, clothing, and medicines.